Shikakai is a natural herb, traditionally used for hair care in the Indian Subcontinent. Shikakai are extremely beneficial for the treatment of dandruff and other scalp related problems. Shikakai is fruit of a plant acacia concinna(ayurvedic medicinal plants), it has been used traditionally for hair care in the Indian Subcontinent. Shikakai also know as "fruit for hair". It is natural herb considered best to use in hair care.It also contains hexacosanol, spinasterone, oxalic acid, tartaric acid, citric acid, succinic acid, ascorbic acid, and the alkaloids calyctomine and nicotine. Shikakai used as hair wash powder. Shikakai adds shine to the hair and hair looks much softer. Shikakai used to make homemade shikakai shampoo(dried shikakai pods, some reetha (soapnut) and dried amla). Shikakai for cuts & wounds in the scalp. 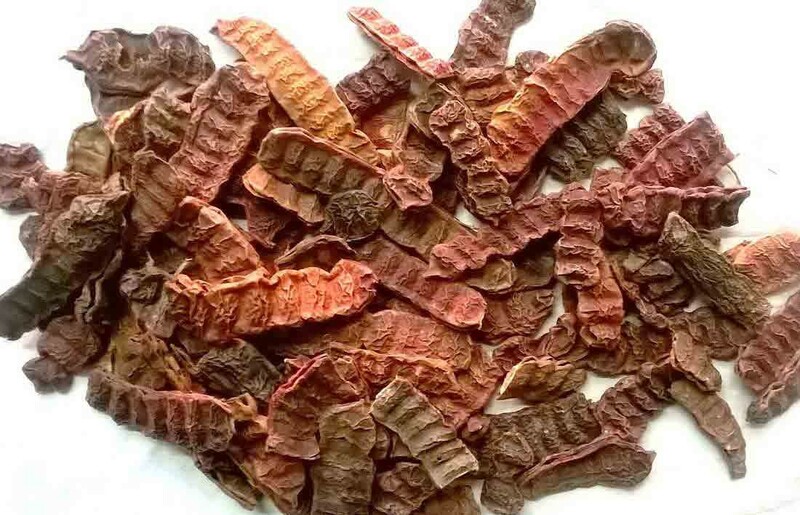 Buy Shikakai online from KiranaPlace, a herbs shopping store in India.